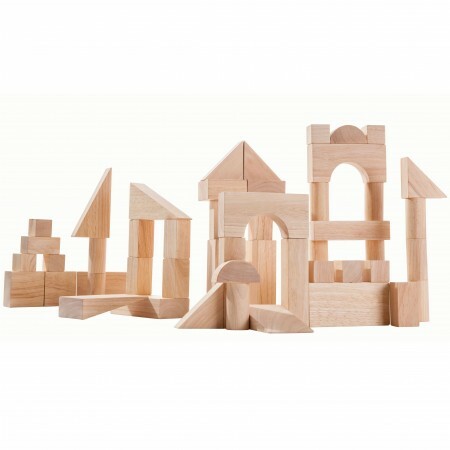 Every playroom needs a set of building blocks and these natural wood blocks look fantastic - just let your imagination add some colour! There are 11 different shapes in this wooden play block set and children will love using them to create simple or complex structures. Use on its own or combine with other block sets to construct bigger and better buildings. 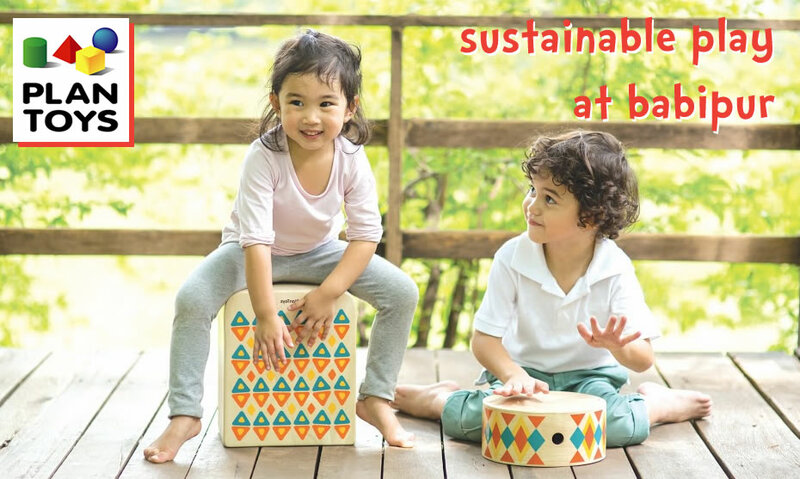 This fab wooden block set is made from solid rubberwood, making a it a great ethical gift for a child.